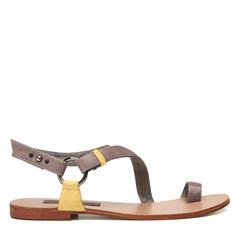 Perfect for a summer stroll. 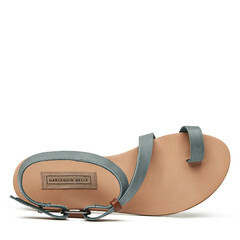 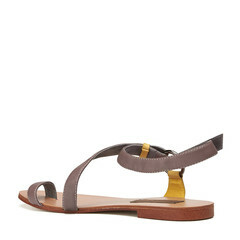 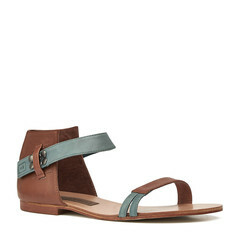 Dreamwalker Sandal is a two tone wrap around sandal with toe piece. 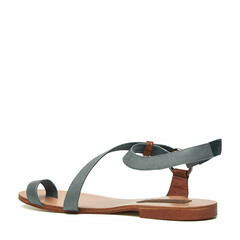 The strap is looped through a gunmetal ring and fastened with a mushroom stud. 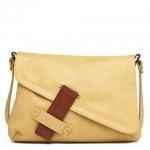 The main colour is a beautiful soft denim leather with dark tan highlight trims. 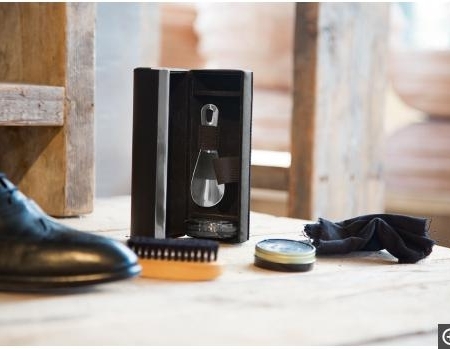 The insole is all leather and the outsole is resin for longer wear. 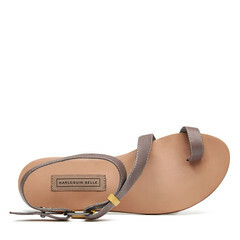 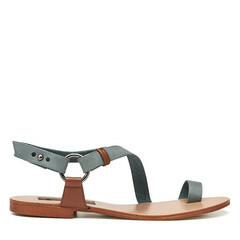 The sandal is completely leather lined.